Gene Haas says his team are not in the same league as the three leading teams in Formula 1 but he does not feel a budget cap will work to close the gap that well. 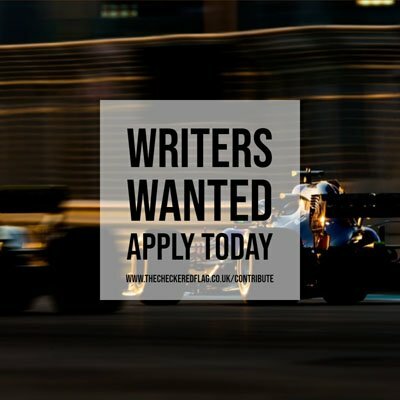 Following the comments by Guenther Steiner and the subsequent criticism, Haas owner Gene Haas feels the team are too young to bring in any kind of rookie driver, which the majority of American racers would be. The gap between Haas and Ferrari needs to reduce significantly if the American outfit wants to be truly competitive in 2018. Haas F1 Team becomes the first F1 team to reveal their 2018 Formula 1 car ahead of the season, the VF-18. The American team aims to close the gap on the top teams this year with Romain Grosjean and Kevin Magnussen behind the wheel. Gene Haas will look into whether it is still justifiable to fund his F1 Team if the results do not significantly improve within five years. Despite scoring more points in 2017 than in 2016, the Haas team have had a much harder season thanks to the competitiveness of their rivals, according to the Team Owner. Haas F1 Team will hold on to Romain Grosjean and Kevin Magnussen for 2018, according to Gene Haas. Guenther Steiner has rebuffed claims Ferrari will have any power to dictate Haas’ driver lineup for next season. After Gene Haas said the more successful teams in Formula 1 deserve bigger payouts, Vijay Mallya believes the way teams are distributed money still needs to be addressed. The Haas F1 Team boss believes bigger and more successful teams deserve to be rewarded for their efforts. Jonathan Neale, Gene Haas and Franz Tost speak to the media at the 2017 Monaco Grand Prix Thursday Press Conference ahead of this weekend.